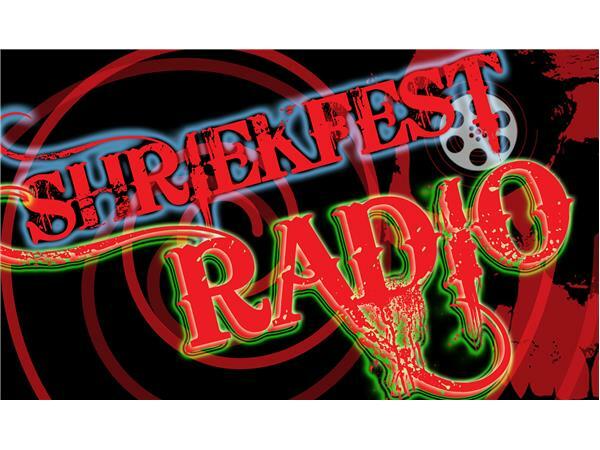 Shriekfest Radio! 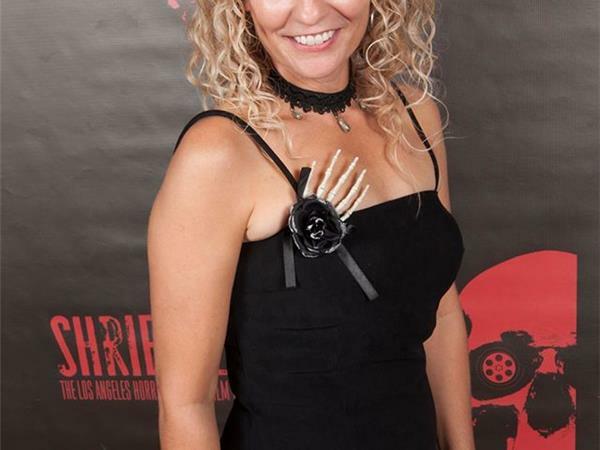 Denise Gossett interviews writer, director Darren Callahan! If you liked this show, you should follow Shriekfest Radio. 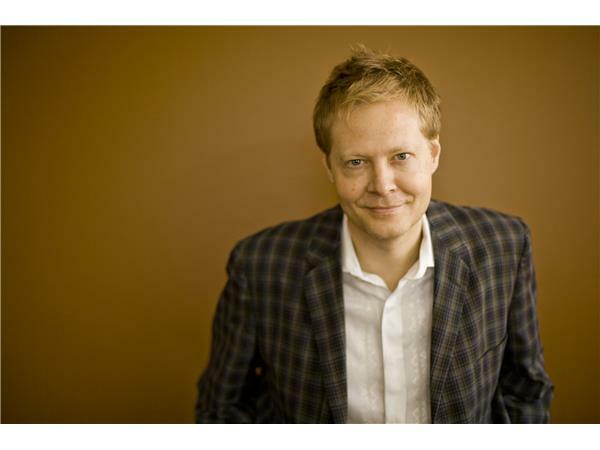 Darren Callahan has written drama for the BBC, SyFy Channel, National Public Radio, and Radio Pacifica New York. Stage plays include The White Airplane and Horror Academy, both published by Polarity Books, The Double Negative, Mad Scientist Double Feature (which includes the plays Mass Grave and Sub-Genre), and Beautiful Women in Terrible Trouble (which includes Witness to An Accident, Desperate Dolls, and Sources), published by 51Works. Novels include The Audrey Green Chronicles trilogy, City of Human Remains, and The Vanishing of Archie Gray, published by Brazilbook. Screenplays include Terror/13, Red Park Road, All These Devils, Kiss Me with Blood, Nerves, Summer of Ghosts, and The Battle for Carlyle, published by Hooper Cinema Classics. Also available: Twin Cinema, a collection of essays and short fiction, published by Trouble. He is writer, director, and composer of the films Under the Table and Children of the Invisible Man. Also a musician, he has released dozens of records, from pop to noise to ambient to film soundtracks (including the award-winning score for Chrysalis (aka Battle Apocalypse), on various labels. His website is darrencallahan.com. IMDB is http://www.imdb.me/darrencallahan. Darren was a Semi Finalist in 2012, 2016, and in 2017 he had a finalist screenplay ALL THESE DEVILS and a semi finalist one as well.